It's been a few years since NVIDIA released a SHIELD Tablet, but it's been keeping them up to date with regular OTAs. However, this appears to be the end of the line. 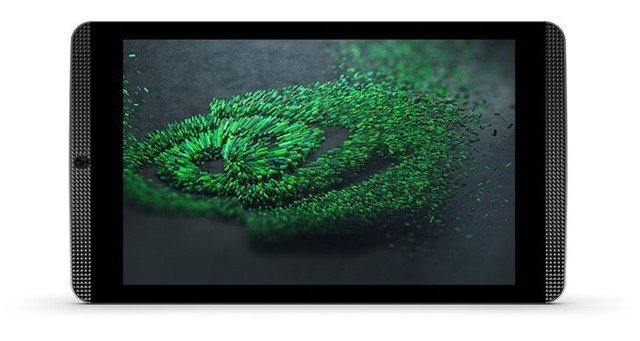 NVIDIA won't push an update to Oreo for the SHIELD Tablet and Tablet K1. NVIDIA has one of the best track records for software support among Android manufacturers. 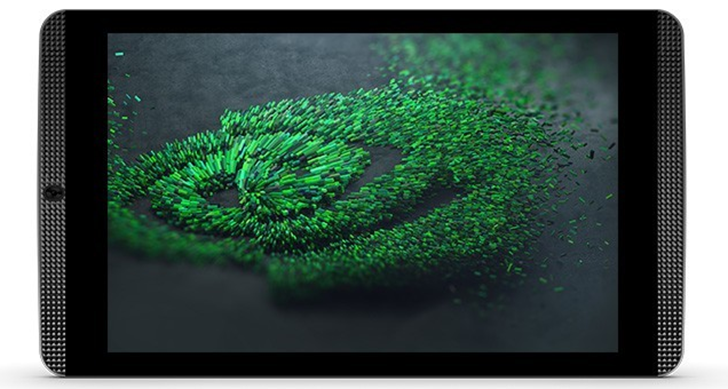 The original Nvidia Shield tablet, originally released in 2014 with Android 4.4 KitKat, is still being updated and currently runs Android 7.0 Nougat. Now both the original Shield Tablet and the newer Tablet K1 have a new update. NVIDIA is on fire this year. 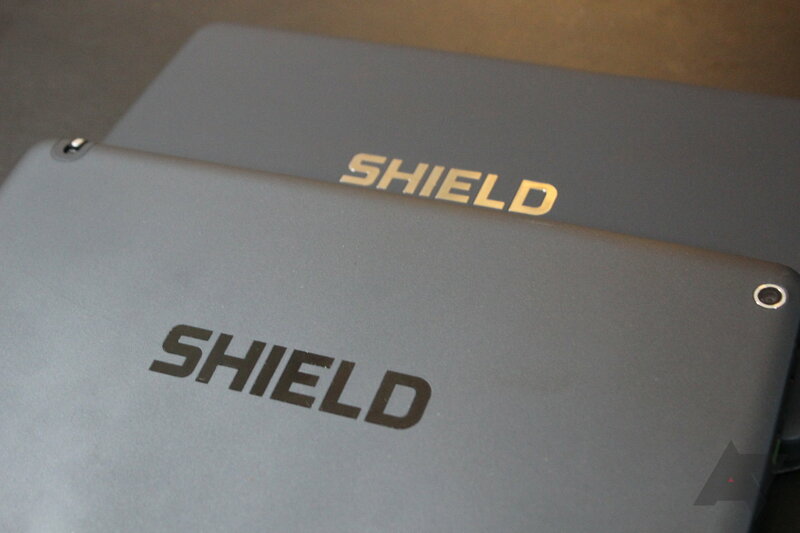 Not only did the company release new SHIELD TV boxes, it also quickly updated them to Android 7.0 Nougat and upgraded the older SHIELD TV as well, then said it would bring the same update to the SHIELD Tablet, and here we are: promise fulfilled. SHIELD Experience 5.0 will start to roll to NVIDIA Tablets today and will be staged over the next few days to make sure no issues arise. It brings Android 7.0 with multi-window support and quick switch between apps by double tapping the Overview button, bundled notifications and quick reply, better notification management, better battery standby through doze, Unicode 9 emojis, customizable Quick Settings tiles, and plenty of improvements under the hood like a new JIT compiler for faster app and system updates, and more. NVIDIA is getting ready to roll out Android 7.0 to the SHIELD Android TV, and of course it's shipping the new SHIELD with Android 7.0 pre-installed. But what of the SHIELD Tablet and Tablet K1? There's been little word on what's up with these devices, but NVIDIA's SHIELD Hub account on Google+ says that update is happening. It's not the strongest confirmation you can get, but we'll take anything we can get right now. NVIDIA is rolling out a new OTA for its SHIELD Tablet K1 today, the first one in a few months. This device has been running Marshmallow since last year, but there's still room for improvement. The 1.3 update adds compatibility with Android 6.0's professional audio requirements, better control of nav button position, and more. 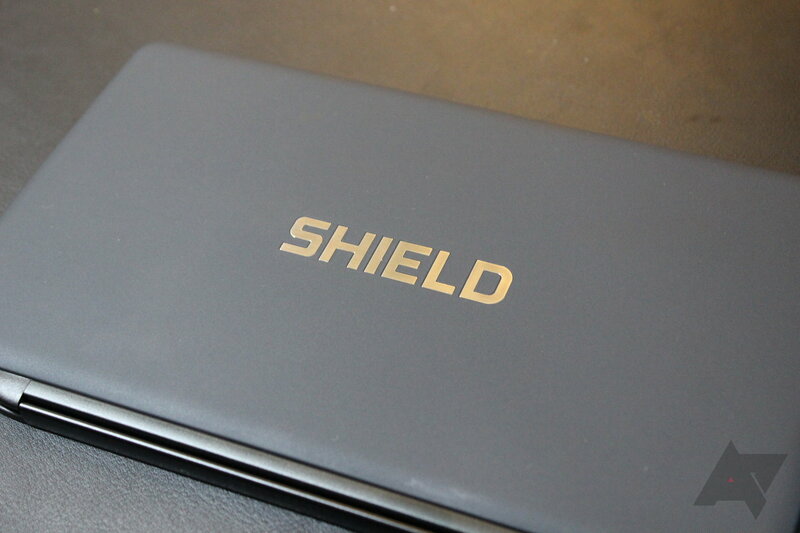 The SHIELD Tablet is still going strong, right there with the SHIELD Android TV. (The original SHIELD Portable, not so much. Hey NVIDIA, where's that SHIELD 2 you guys were working on?) The original tablet and the slightly newer variant, the K1, were both updated to Android 6.0 a couple of months ago after a rocky start. But for some reason the K1 is getting the latest incremental update first. K1 update 1.2 adds Android 6.0.1, including the security patches from March. While a video published last week teased it, NVIDIA's new (kind of) Shield Tablet K1 officially made its Marshmallow debut today - the update is available right now. NVIDIA just published an announcement on its forums, from which we've excerpted the changelog you see below. IMPORTANT: IF YOU ARE CURRENTLY USING A MICROSD CARD IN THIS SHIELD TABLET: In Android 6.0 there are changes to how expanded storage works. When NVIDIA reinvented its SHIELD Tablet into the SHIELD Tablet K1 about a month ago and released it on the market, it promised that although the tablet was shipping with Lollipop, an update to Android 6.0 Marshmallow was coming before the end of the year. A month has passed and it seems that NVIDIA will make good on its promise as the update looks to be in its final testing stages. 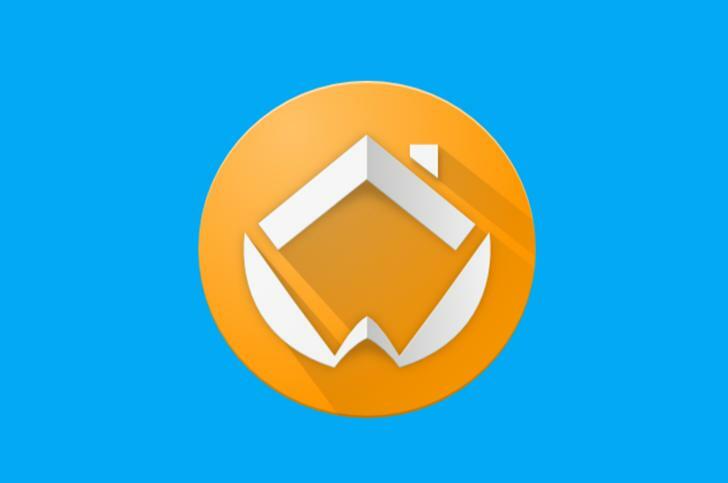 The company posted a video sneak peak of Marshmallow on the Tablet K1, showing off the new app permissions, Now on tap, the launcher's vertical drawer and search bar, its own cloud gaming service GeForce Now, and focusing on the fact that Marshmallow will let you adopt MicroSD cards as internal storage for your tablet.